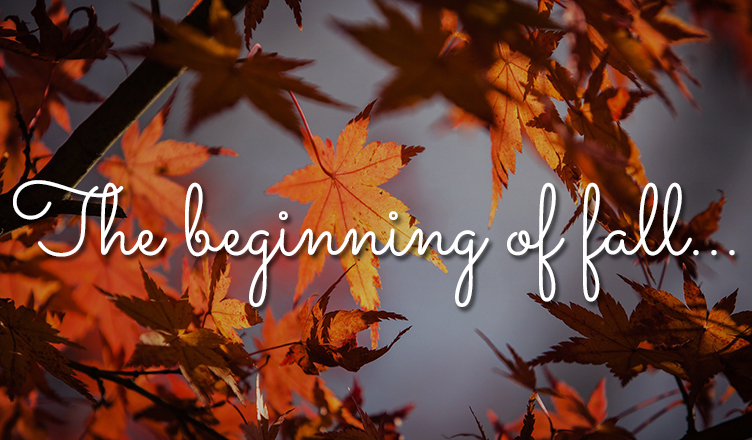 As the summer fades away and the leaves turn gold and red, a new season starts. A season of remembrance, a season of giving thanks and a season for festivity. While we gear up for the upcoming festivities, there is a moment where we pause and remember the sacrifice of the first responders of the 9/11 attack and those who lost their lives in the attack. Pay a tribute to the fallen heroes with our ongoing social campaign and we would share your messages on our social wall on Patriot Day. Moving on to brighter things, September & October are filled with events. 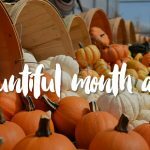 From the first day of Autumn to Rosh Hashanah, from Canadian Thanksgiving to Boss’s Day to Sweetest Day and to gearing up to all things that lead to Halloween. At studio we are preparing our visualizers for the upcoming season and weekly briefing them through our blogs on the events to focus on and the elements to add so that they can wow our users in this festive period. Further more, we have announced a month long contest for the events in October. Details of which would go live next week on the Studio Blog. So the creative geniuses reading this, please do sign up and test your skill. In September, we also added a new event. With blended families becoming a way of life, we decided to honor them and appreciate their care by celebrating Stepfamily Day which falls on September 16, Friday. 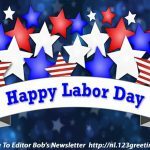 So do browse through the section and make your stepdad, mom or sibling feel wanted and appreciated. Thank them for their selfless love and share your quirky stories with us on the comments below. Inspired by what we do? Do sign up at 123Greetings Studio to create cards which would help millions express themselves to their loved ones. Not only does the platform gives wings to your creativity, it also helps you earn a little for making people happy. For more updates on the Studio platform, do stay tuned to our Studio Facebook page. Previous HONOR THE WORK AND THE WORKER!